There are many routine car maintenance tasks that are easy to overlook, and it's fair to say that some are more important than others. Although most of us would be pretty well-aware of how important it is to check our tires, oil and screen wash there probably aren’t too many people who would lose sleep over the condition of their vehicle's air filter. However, a dirty air filter can have a negative effect on the performance of vehicle. If you have a relatively modern car, the chances are your vehicle will have two different air filters; one for the cabin and one car engine air filter. Although the air filter for the cabin does need changing on a regular basis, the schedule for changing it is different to the schedule for changing the air filter in the engine. The filter for your cabin is to prevent unwanted contaminants from getting inside the vehicle for you to breathe in or dirty the interior. But engine air filters are a little more important as they stop dust, dirt and other environmental nasties getting into your engine and affecting the performance. As time goes by, these filters get dirty and clogged up with contaminants, which is why they then need to be replaced. There’s a great number of factors that determine how often you need to change your air filters. Each manufacturer makes its own recommendations for its own vehicles, so you should be able to find out when you are supposed to change them for your particular model by checking the owner's manual or by consulting an expert. Although the schedules are likely to vary considerably from one manufacturer to another, they will also vary depending on where and how you drive. 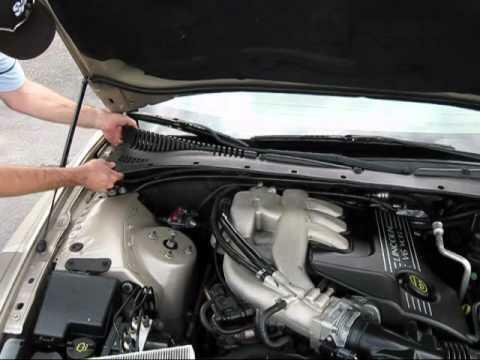 Under normal circumstances, engine air filters can need to be changed anywhere between 30,000 to 45,000 miles, but this can drop to as regular as every 15,000 miles or less in "severe" driving conditions. This can refer to regular driving in heavy traffic, in extremely hot weather, or on unpaved roads or dusty tracks. If you drive in any of these conditions on a regular basis you will have to change your air filter on a much more regular basis than if you do most of your driving on uncongested highways. 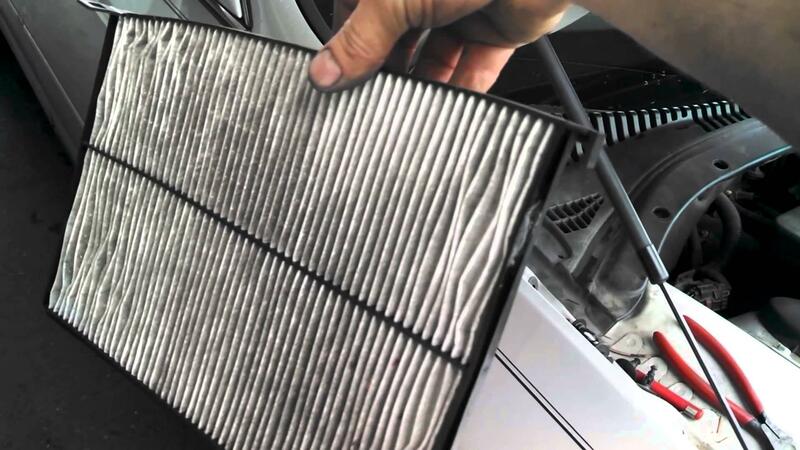 A visual inspection of an air filter should give you a pretty good idea of whether it needs changing or not. If there are a lot of blackened areas on the side where the air comes in, it's probably time for a change. There is some real good news here though, and that's because on most engines the air filters are easy to locate and access and they're not especially expensive to buy in most cases. Once again, you owner's manual should point you in the right direction for locating and removing your filter. A clogged air filter won’t have a hugely adverse effect on fuel economy, but it could reduce your vehicle's acceleration by as much as eleven percent if it isn’t clean enough. For more information and expert help and advice about air filters, don’t hesitate to get in touch with us here at South Bay Lincoln today.